As a business, getting to know your clients may involve a rigorous process which can be annoying to the customer especially when you use some unconventional methods. However, the Social Media has completely changed this and has helped build a good business and client relationship. Social Media involves the creation and sharing of information between two or more people using online communication channels. The social media can, however, be used for different purposes, the way and manner people make use of the social media for business is entirely distinct from the way it is used for personal reasons. 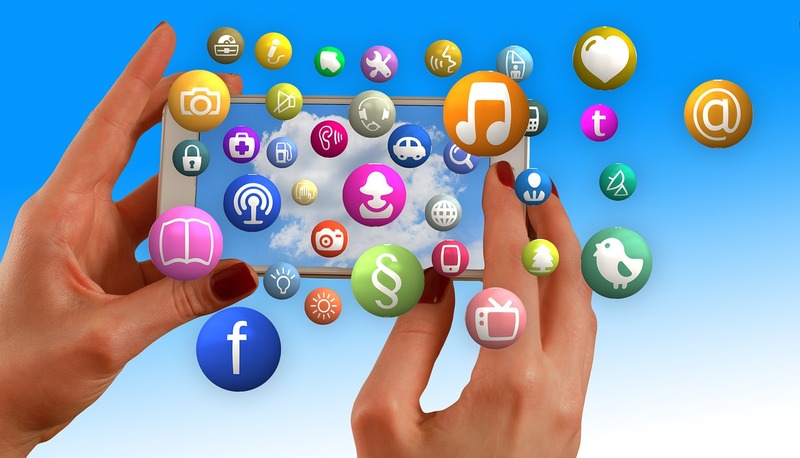 Social media can also boost your sites SEO contents. Social Media helps you connect with your customers, business competitors, and Industry Leaders. Social media will also help you build a good business relationship with your clients. Social media advert campaigns also allow targeting and retargeting of users: Since your advert campaigns are directed to a particular group, the social media helps you meet your target group quickly. Social media can also help you generate earned media coverage: When your business becomes prominent on social media, you may indirectly get media coverage from newspaper firms and blogs who are interested in writing about your business. Social media allows you respond to problems immediately. Having a strong social media presence will also help build brand loyalty. Social media marketing will help you get you more sales. Social Media adverts are cheap, hiring a PR agency in the US cost around $3,000-$7,000 per month, but it’ll be an investment that you will reap the reward. With all the benefits listed above, it is evident that the success of any business largely depends on its social media presence. Are you ready to grow your business using the social media and move ahead of your competitor? 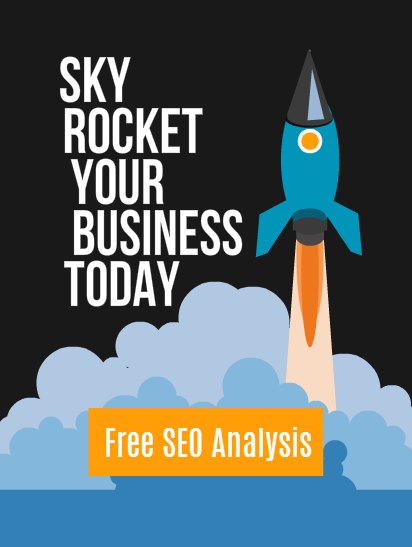 Do you want to see our search engine ranking go higher and have more visitors clicking on your business page? Then Contact us today for your free and lets us take our business to the path to success.